Hello Friends,Nowadays, keeping your mobile phone locked is essential and specially if its a smartphone having tons of your personal information, data security matters. If you are using an Android phone generally people use a PIN as password or 3×3 pattern to lock the phone. The device unlocks only by inputting correct PIN or in case of 3×3 pattern, correct pattern is required to drawn on the screen. Both these ways to lock and protect the phone are good and efficient enough. But generally people get irritated with repetitive PIN input or drawing pattern every time they want to unlock the phone. 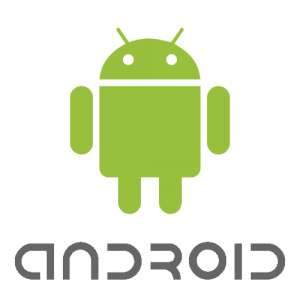 Alternately, you can use Hidden Lock App which is freely available in the Android Market to lock you device. The App allows you to choose desired area of screen to place a lock button on screen. You can drag and resize the button as per your convenience. The lock button’s visibility is hidden and placement is known only to you. So next time you want to lock/unlock you android phone, just tap on the selected area and hold the screen. Thats it, idea is simple and less irritating. Just see the screen shoots and video below. Hidden Lock is a free app, however, spending $1.00 to get the Pro version will enable additional customization options.